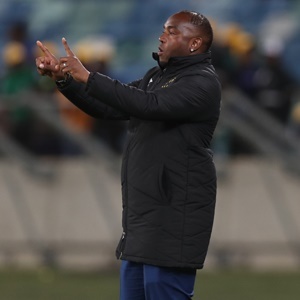 Benni's recent comments were made after their 1-1 draw with league leaders Baroka, as the Citizens spurned their chance to move to the summit of the Absa Premiership table. "There seems to be a familiar pattern with us, a very good first half, but a poor second half, or a poor first half, but decent second half," he told reporters after the game. "Today we started like we were on holiday and still enjoying the international break.